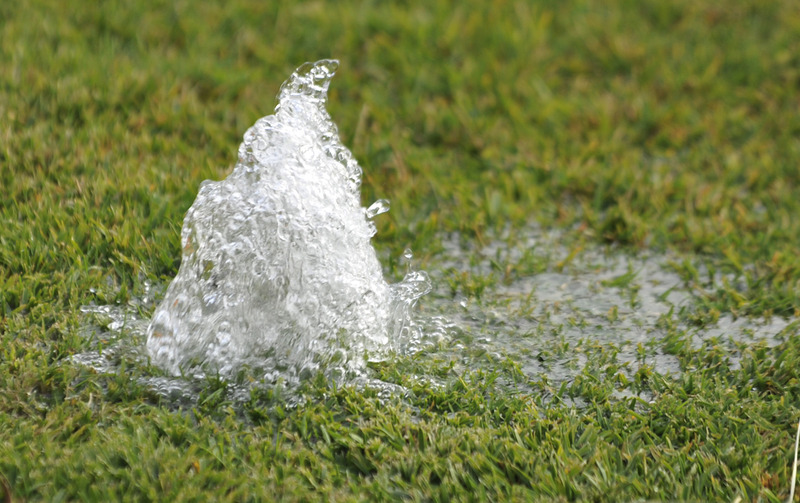 There are many reasons that your existing home irrigation system might need repairs. Our unique weather conditions in Arizona cause a lot of blowing dust, and dust and debris may become caught in your sprinkler heads, or valves. Parts may simply wear out over the years. Or perhaps you've decided that you want to make some changes to the layout of your yard and your water requirements are changing. Whatever the reason - if you have an existing home sprinkler system, and you need to make changes to it, you may be looking for our sprinkler repair service. If you know exactly what is wrong with your sprinkler system, we may be able to give you an estimate over the phone, but if you just know that your plants aren't looking very healthy, and something isn't working right - we will send one of our experienced sprinkler repair technicians to your home. For one low hourly rate our technician will perform complete diagnostics and make recommendations and, if possible, make immediate repairs.